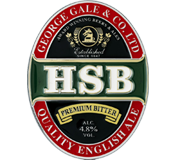 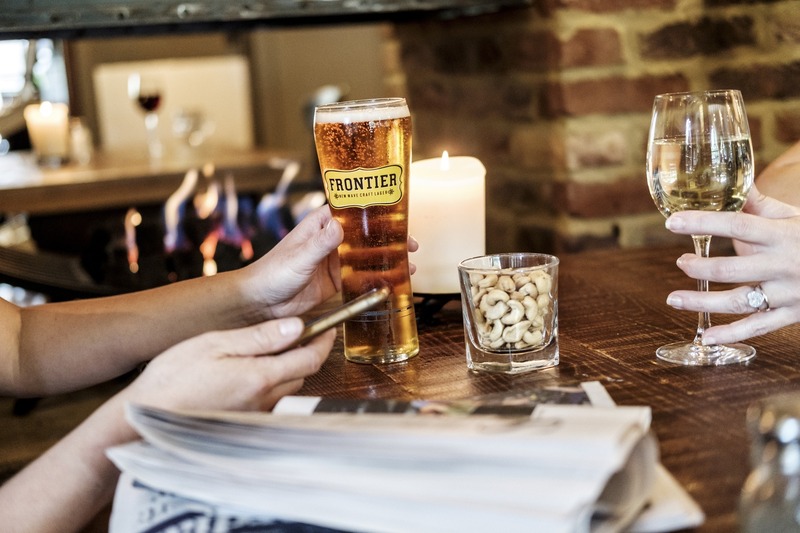 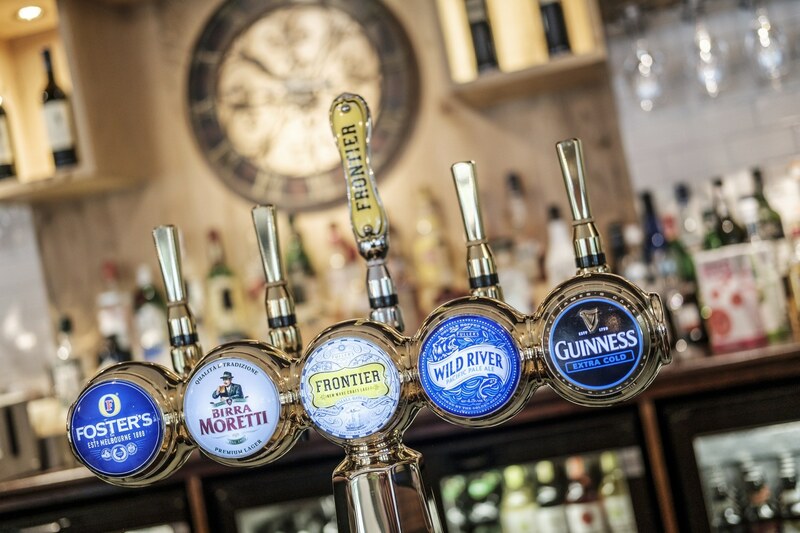 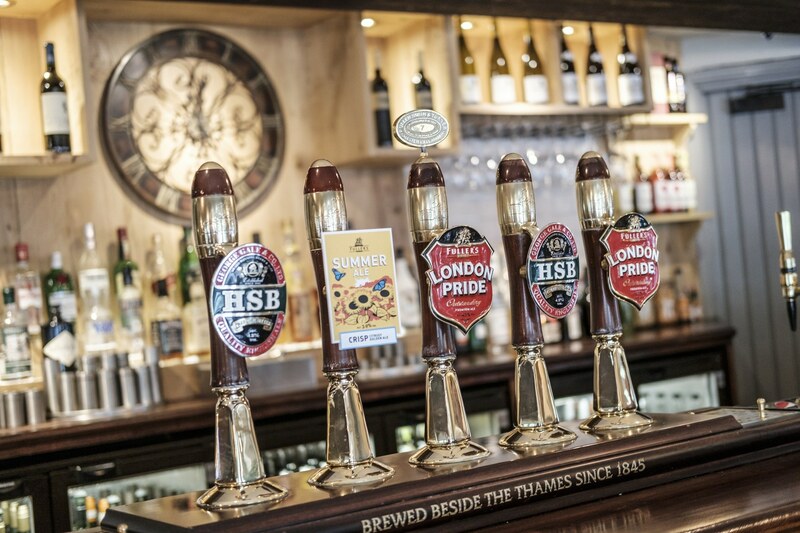 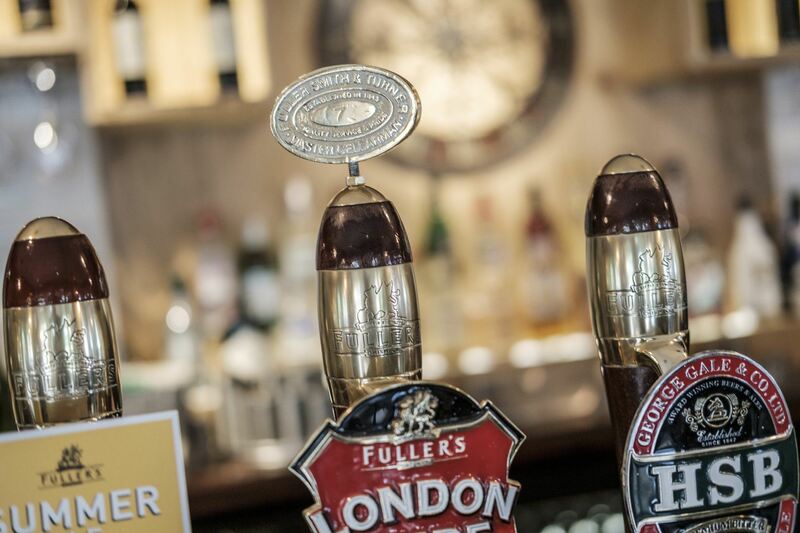 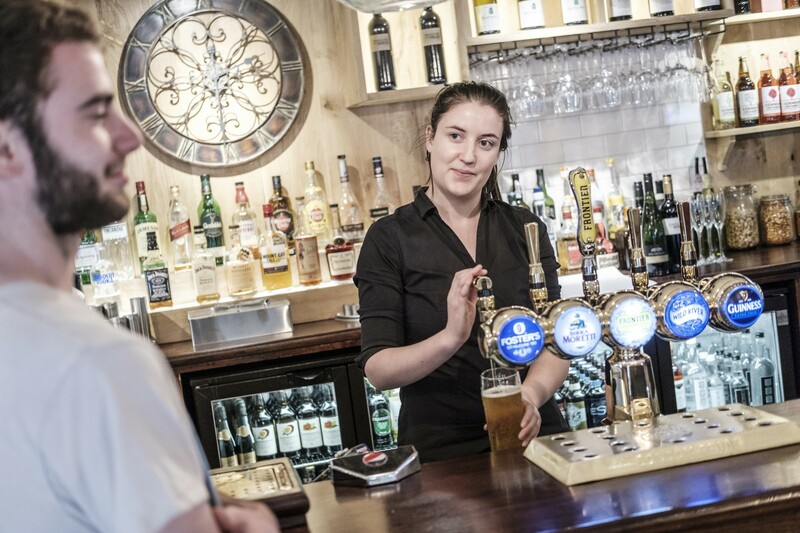 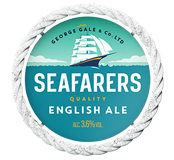 You’ll find a variety of thirst-quenching lagers and a superb selection of Fuller’s finest ales awaiting your arrival here at The Princess Royal. 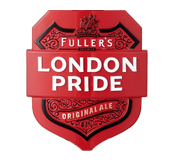 We’ve also got Fuller’s craft lager, Frontier, and both draught and bottled Cornish Orchards cider. 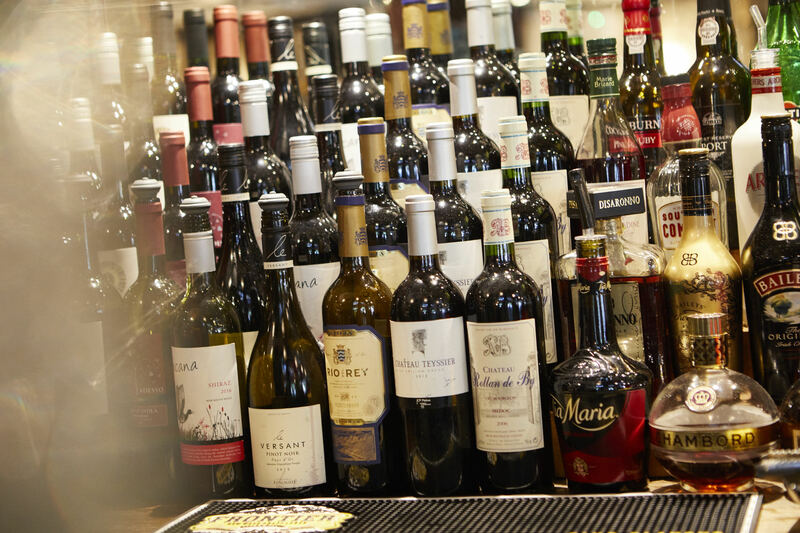 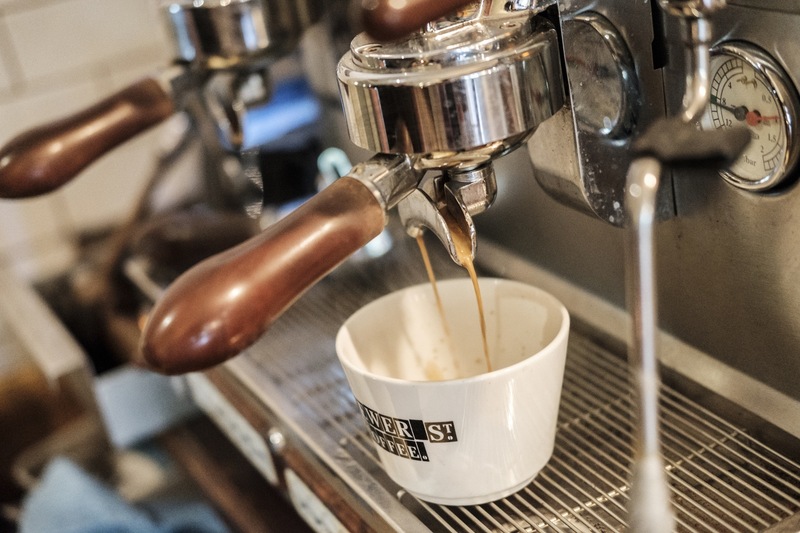 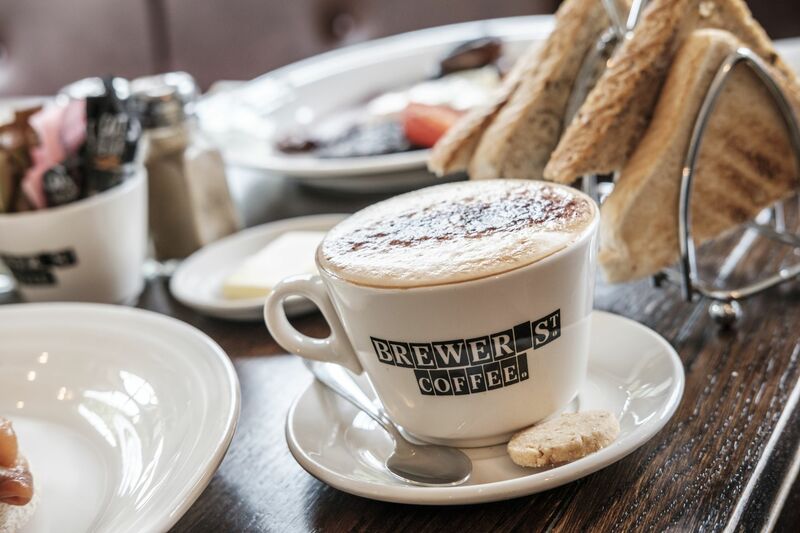 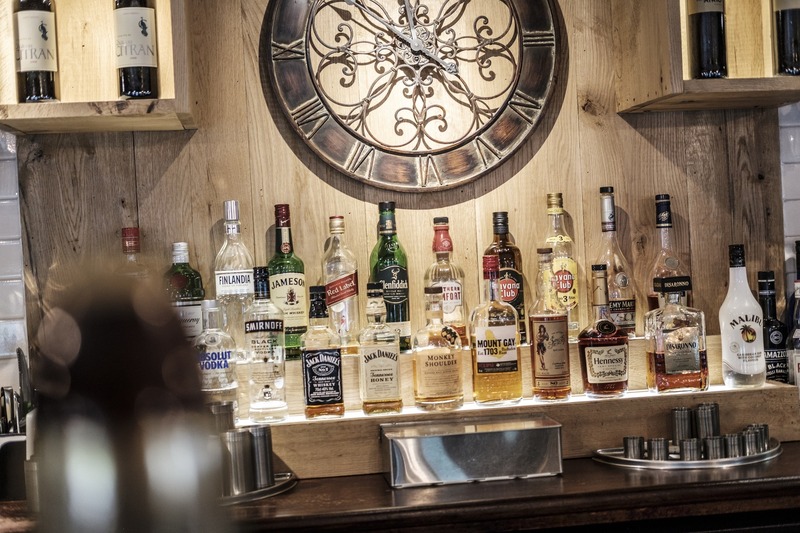 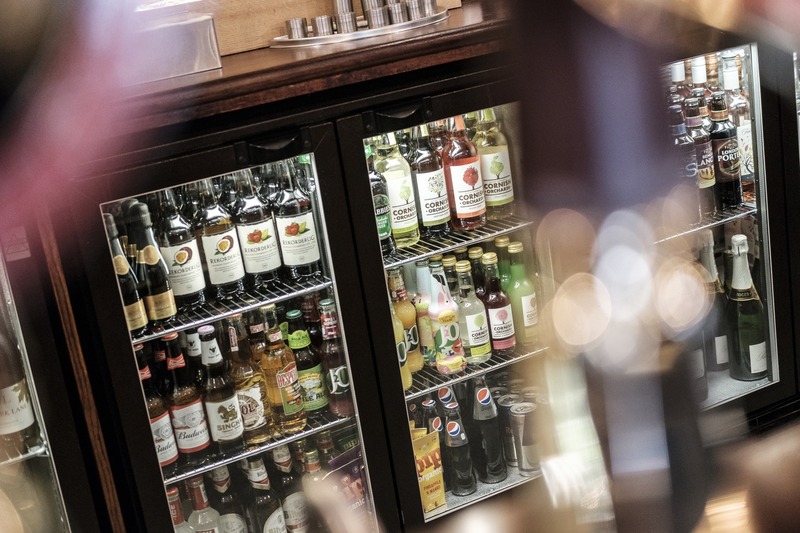 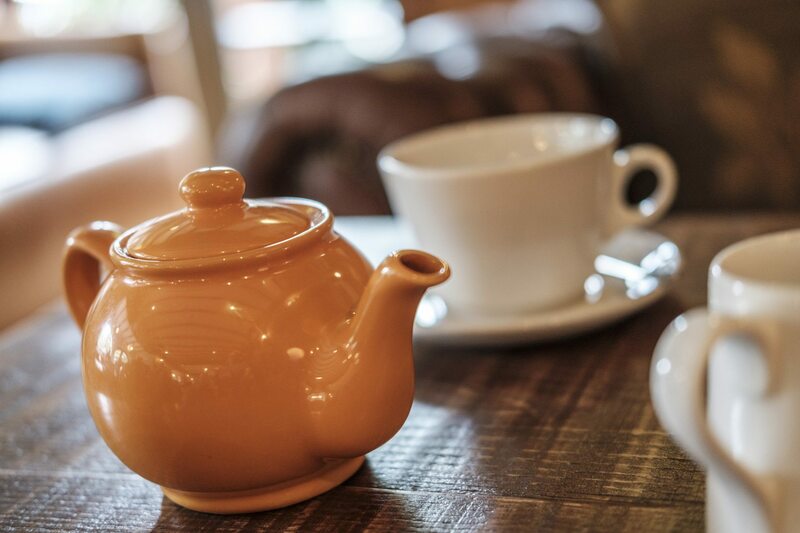 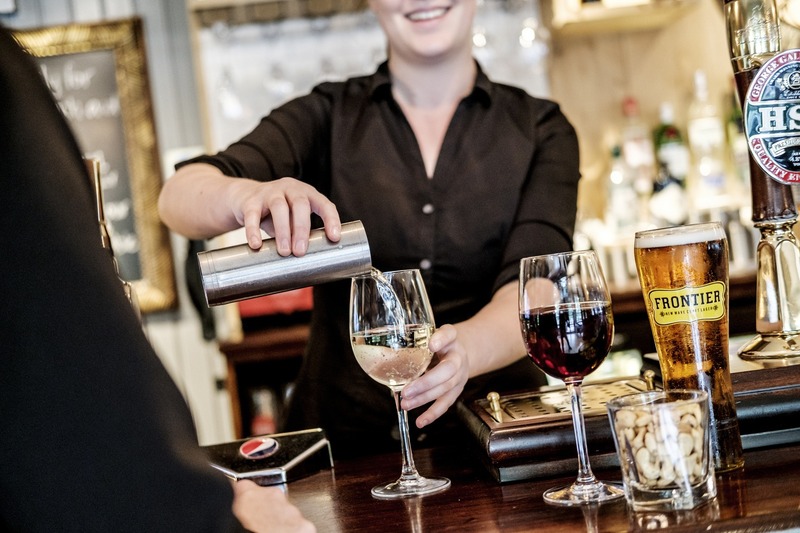 Ensuring all tastes are catered for, we also provide a variety of soft drinks and an impressive selection of wines from around the world - perfect for accompanying a meal or just enjoying by the glass.